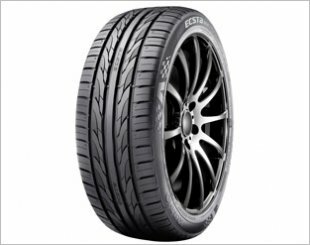 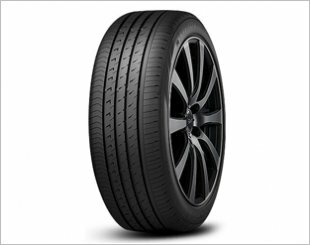 The VEURO VE303 is a premium comfort tyre that offers high handling stability with exceptional quietness. 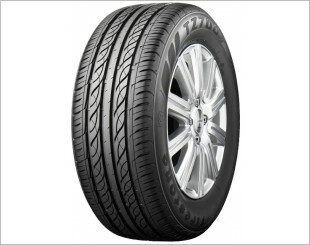 Dunlop offers 5 Years Warranty from Date of Installation’ for our end-consumers. 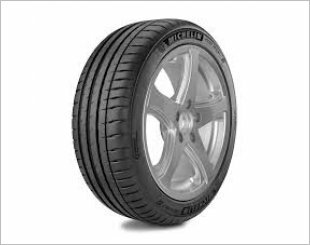 You can enjoy 5-Year Extended Warranty from the date of installation with the condition that the date of purchase is within 5 years of the date of manufacture. 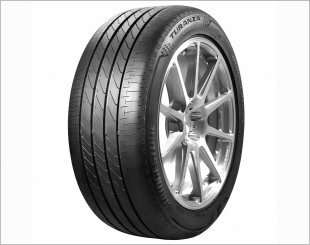 Yung Hin Tyre & Battery Co.
+ View All "97 Dealers"